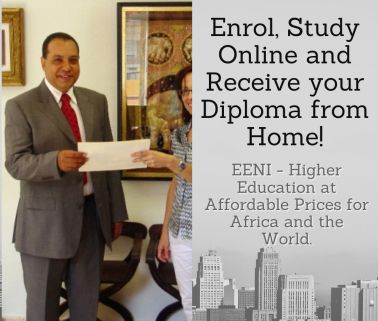 Syllabus of the Online Course (Subject): EU-CELAC Summit (the European Union, Latin America, the Caribbean). Learning materials in + Cumbre Unión Europea-CELAC Union européenne-CELAC União Europeia-CELAC. 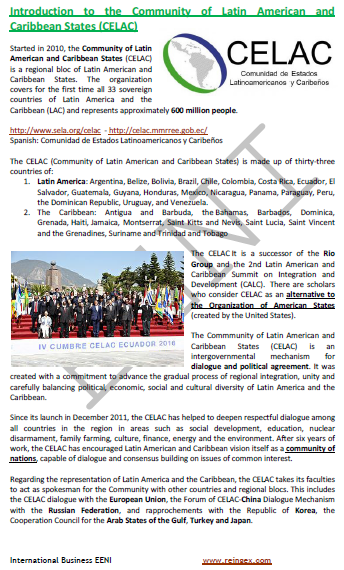 Since 2010, the main economic and political relationships between Latin America, the Caribbean and the European Union, are channelled through the EU-CELAC Summits (Community of Latin American and Caribbean States). 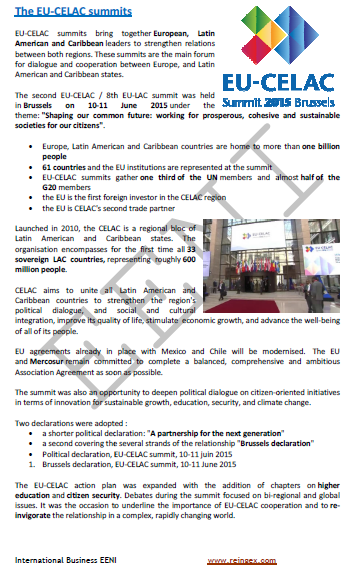 The EU has trade agreements with 26 countries of the CELAC (America Latina and the Caribbean): Mexico, the Andean Countries, the CARIFORUM, Central America and Chile. The MERCOSUR Countries (Argentina, Brazil, Paraguay, Uruguay and Venezuela), Cuba and Bolivia, have no trade agreements with the EU. Although the agreement with the MERCOSUR has been under negotiation for many years. The EU countries: Austria, Bulgaria, Croatia, Cyprus, Denmark, Estonia, Finland, Greece, Hungary, Ireland, Latvia, Lithuania, Malta, Poland, Portugal, Slovakia, Slovenia, Spain, the United Kingdom (BREXIT), the Czech Republic, Romania and Sweden.